Gato Bask journal I. from gatoHeroi on Vimeo. 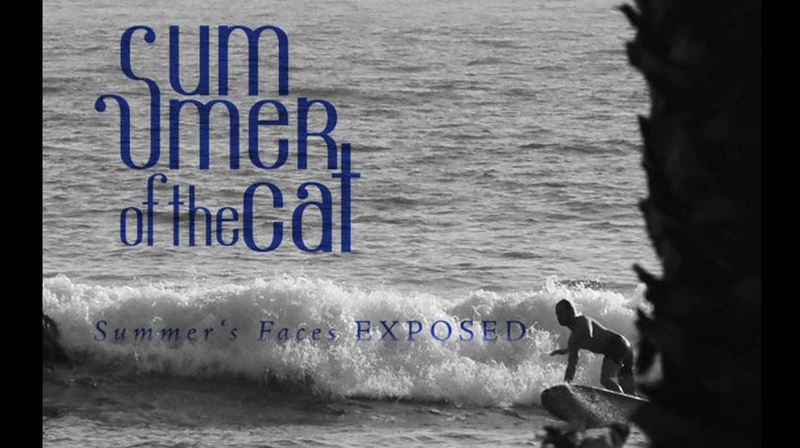 Summer of the cat full movie from gatoHeroi on Vimeo. Now it’s time for you to discover the Summer of the Cats ! 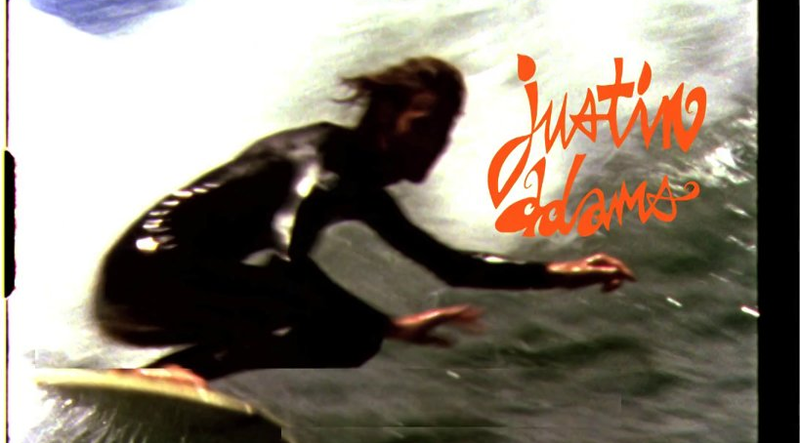 Robin Kegel, Cody Simpkins, Tyler Warren, Alex Knost and others. Summer of the Cat series: Bonus / RK drives small soup. Summer of the Cat series: Bonus / RK drives small soup. from gatoHeroi on Vimeo. Gato Heroi and Retro Moderne Love blog present you on the web the Summer of the cat series. Discover every weeks on retromodernelove.wordpress.com/ a bonus from the movie, and the full movie at the end of August. 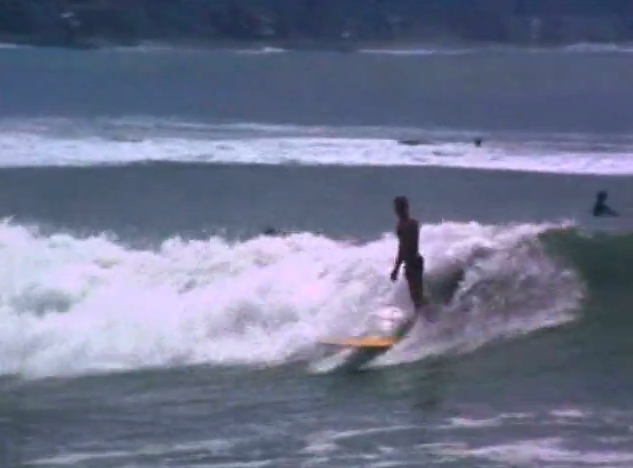 This time check some waves from Robin Kegel shredding this local small soup. Summer of the Cat series: Bonus / daggers at blackies from gatoHeroi on Vimeo. 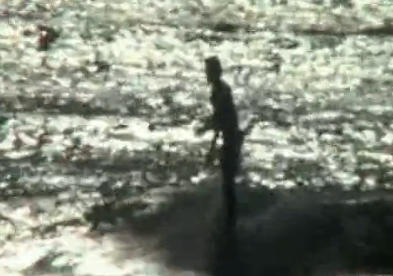 For this third episode discover Robin Kegel, Alex Knost and Cody Simpkins enjoying some daggers board at Blackies.